You also need to include a 3-4 mm hole to accomodate a keychain or keyring. 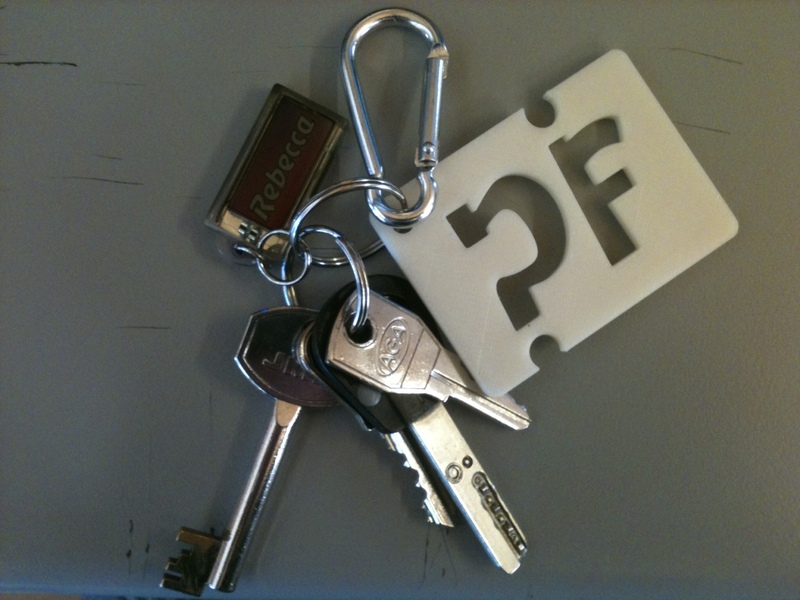 – in addition to the above measurements your keychain must combine at least three shapes and one hole. Letters count as a shape. -want to add an image or shape from the Internet? Click here to convert the file.